At Cuvva we’re re-building how insurance works. No more 50-part questionnaires, long-distance call centres and ‘computer says no’ attitude. We have gone back to basics to build products that customers really want. We are a mobile-first company, making the user journey simple and hassle-free. 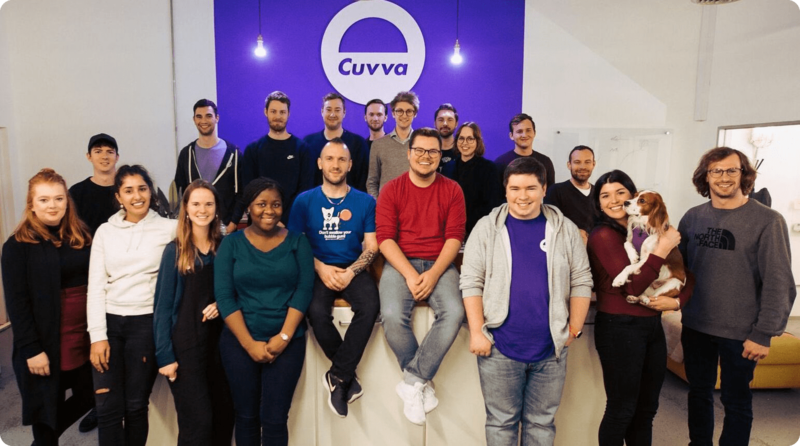 Behind the scenes Cuvva have cut out the middle-men and built a platform that sits as a tech-layer between underwriters and customers with direct integrations to third parties like the DVLA. Doing this lets us sell an insurance policy for as little as an hour so that we can solve the insurance problems facing drivers.